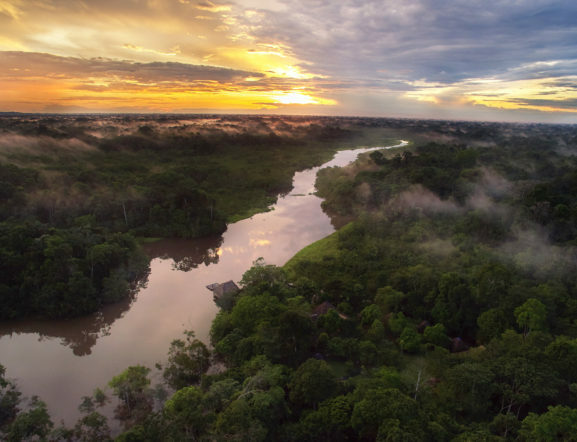 Tour Highlights: 4 day, 3 Night land-based tour in the Ecuadorian Amazon, comfortable accommodations at Sani Lodge, transfers and ground transportation, hiking, boat trip, canoe ride, rainforest visit, picnics, observatory, Yasuni National Park exploration, Indigenous community visit and more! 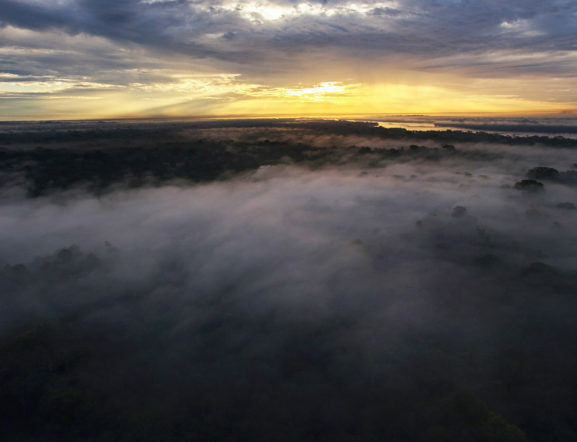 Get ready for your visit the Ecuadorian Amazon! Contact us to learn more. 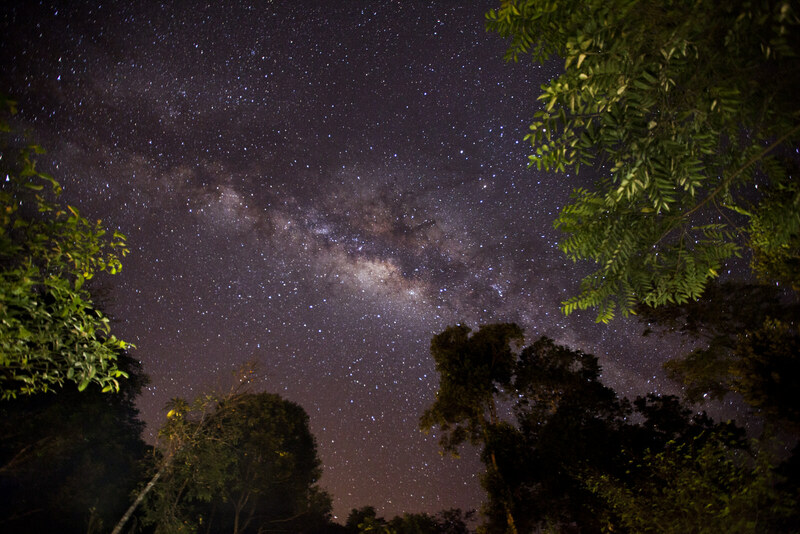 Immerse yourself in the mysteries of the Amazon rainforest. You will learn about animals, insects and plants, as well as experience the unique culture of some of the people who call the Amazon home. Put on your boots to trek the forest paths, climb into the tree canopy, drink a handcrafted local beverage, and even search the forest for unusual culinary temptations. 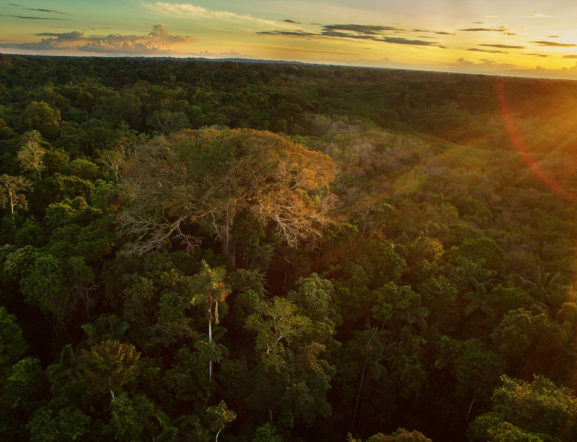 On your adventure, you will walk through pristine rainforest that is home to 1,500 species of trees, hundreds of climbing vines, and exotic flowers. The Amazon also boasts 550 species of tropical birds, 13 primate species and 1,000 species of beautiful butterflies. If you are looking for a more luxurious way of exploring the Amazon, we also offer a superior package for the more high end traveler. 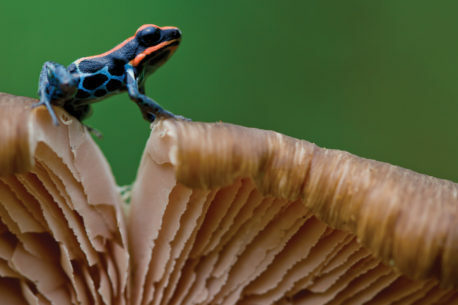 On this Amazon Jungle Tour, you will travel to the Amazon rainforest to witness its incredible biodiversity firsthand. You will have the chance to see its wildlife, birds, insects and plants, both from the ground as well as high up in the tree canopy. You will learn about and experience local culture including a cooking class and meal with ultra-local ingredients! Discover some of the rainforest’s hidden secrets from medicinal plants to secretive nocturnal animals, all while being guided by an expert member of the local community. You can choose one of our programmed tours or request a custom tour, designed specifically for you. Contact us to start planning your visit to Ecuador today.